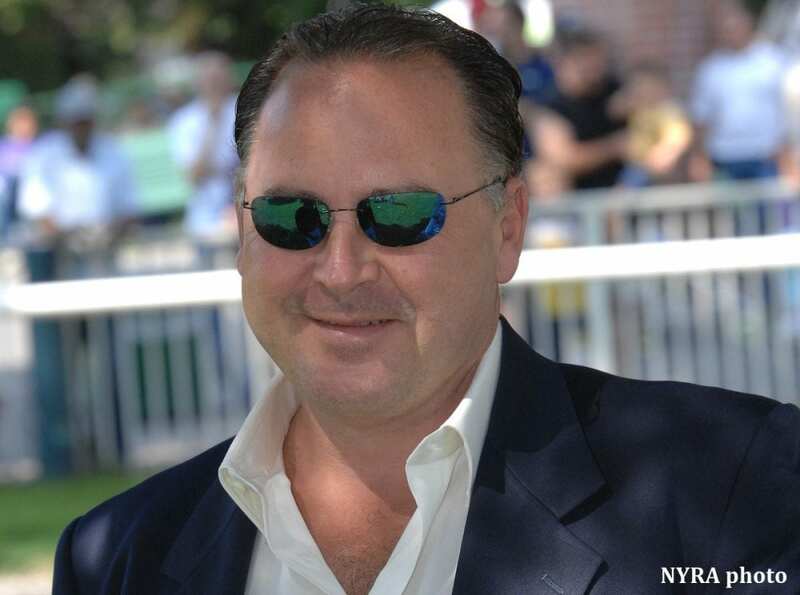 Just under six years into his ten-year suspension in New York, longtime trainer Rick Dutrow is reportedly embarking on a new career in Saudi Arabia. According to numerous tweets from Saudi owners and racing affiliates this week, Dutrow will serve as racing consultant to new owner Abdulrahman Fahad M Albawardi. According to reports from The Racing Post and Tattersalls, Abdulrahman Albawardi began purchasing horses in late 2018 with the intent to build a stable of five or ten horses. Agent Ibrahim Rachid told media in October he was tasked with building a stable for Albawardi, who was interested in competing in stakes races in Saudi Arabia. Rachid signed the ticket for a son of Uncle Mo at the Tattersalls Autumn Horses In Training for 450,000 guineas (approximately $611,000). Albawardi will race with trainer Mutlaq Saad, who also represented him at Tattersalls. This entry was posted in NL List, People and tagged abdulrahman albawardi, emblem stable, rick dutrow, saudi arabian racing by Paulick Report Staff. Bookmark the permalink.